A vibrant and refreshing Merlot Rose with fresh flavours of ripe red berry, cranberry and bold strawberry flavours on the nose and a magnificent colour to it. 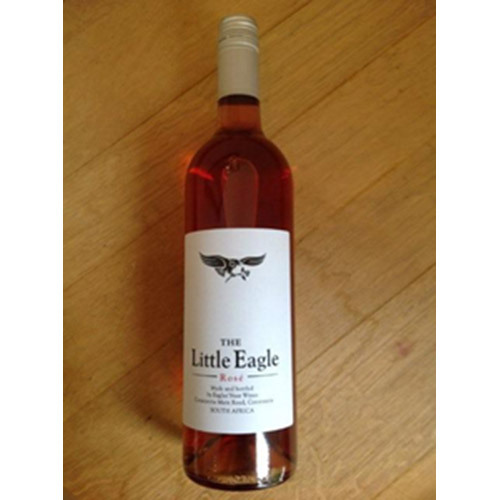 Categories: Eagles Nest Wine Estate, Rose' Wine. 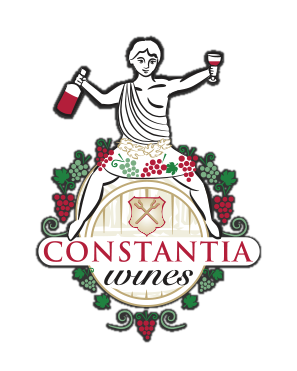 A vibrant and refreshing Merlot Rose with fresh flavors of ripe red berry, cranberry and bold strawberry flavors on the nose and a magnificent color to it. 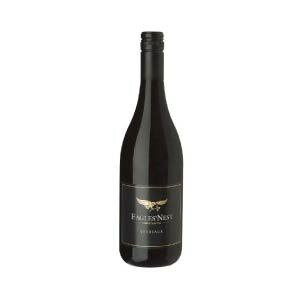 A clean and well balanced finish. Enjoy on a warm Summers day with Family and friends and savor with meals such a sushi, oysters, light meals and salads. This wine also compliments a cheese board or platter extremely well as its bold red fruit flavors hold well on the palate.